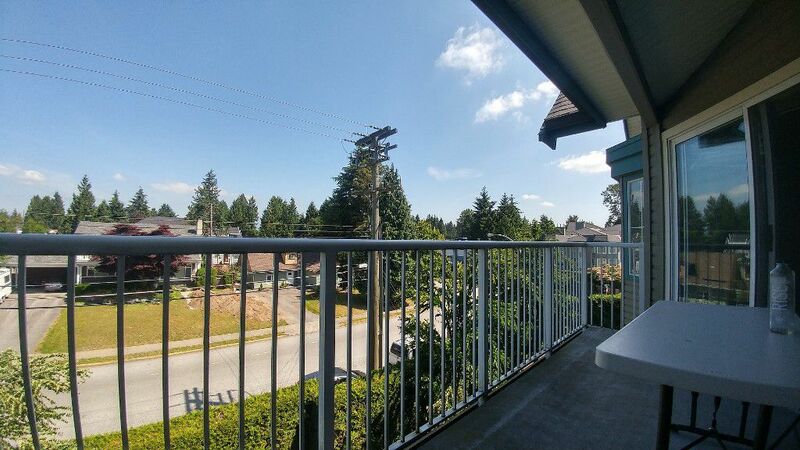 Beautiful condo with nice view in Surrey. 2 Bedrooms, 2 bathrooms. Insuite laundry, comes with dishwasher and microwave also. 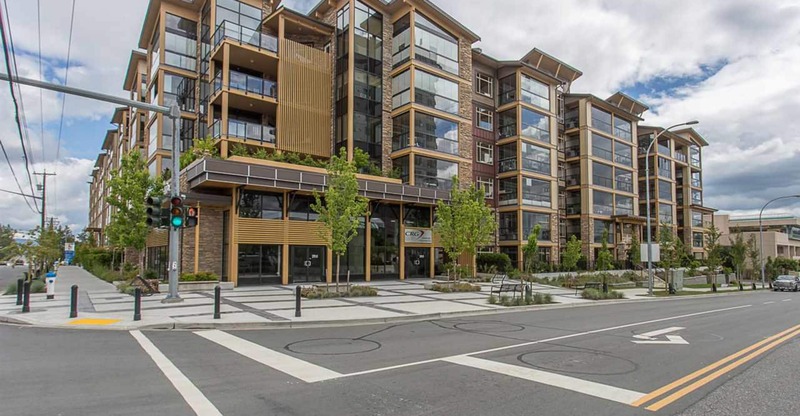 Nearby access to highway and central area in Surrey. Minutes away from Guildford Town Centre and public schools. This property is great for a small family or responsible adults. Caged pets are welcome (within the limits of the strata bylaws). Utilities are the responsibility of the tenants. 1 parking stall included. 1 year lease required.Calley Valley Realty to view at 604-755-4055 ext 0.